Presenting during the holiday season? Then don’t give a boring and expected presentation, instead impress your audience and get them in the holiday spirit using the Ice Crystal Free Powerpoint Template. This presentation template uses a creative graphic design of ice crystals, also known as snowflakes, to give your presentation a unique and beautiful look. The ice crystals used in the design, in addition to the colors and font used, will give your presentation a snowy, magical, and stunning look capturing you audience attention. Ice Crystal is composed of 25 unique slide layouts, that are beautifully designed to make your information stand out. Since it is designed for you to present your information to your audience, you can easily edit this fully customizable template. You have full control of slides. In fact, you are provided with different slide designs: Title Slide, Welcome or Hello slide, Headline, Big Quote, Picture slide, Infographics, and more. Because it is the holidays, people are wanting to be with family, so to keep your audience focused, this template has a minimal style that would keep your information short, sweet, and to the point. 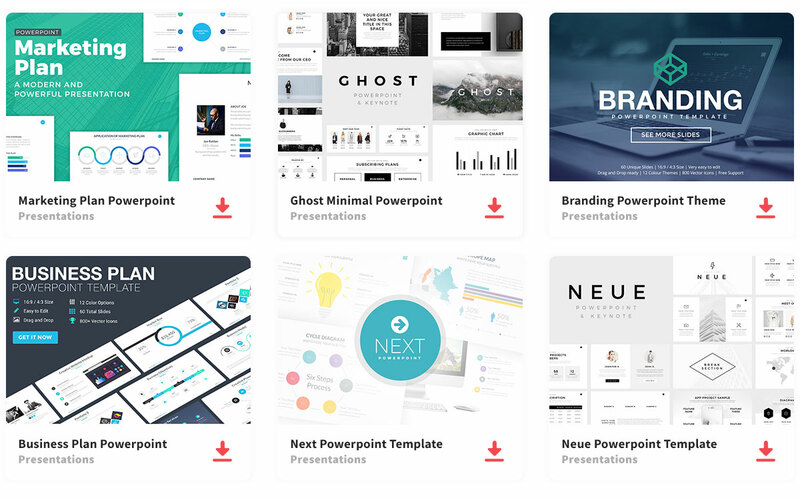 As a matter of fact, apart from giving you an elegant and beautiful presentation, this template allows you to add visuals, such as pictures, tables, graphs, diagrams, and maps to visually enhance your audience. Don’t add too much information on the slide where it overwhelms the audience, but give them visually appealing information and give them a better understanding of what your presenting. So, impress your audience, and keep the holiday spirit and cheer alive using Ice Crystal. Blow them away with its beautiful, creative, and elegant design that was created just for you.